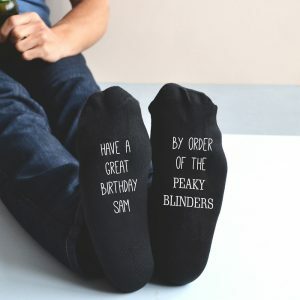 Inspired by the popular TV show, our unique Personalised Peaky Blinders Mug is the must have gift for everyone – By Order Of The Peaky Blinders! 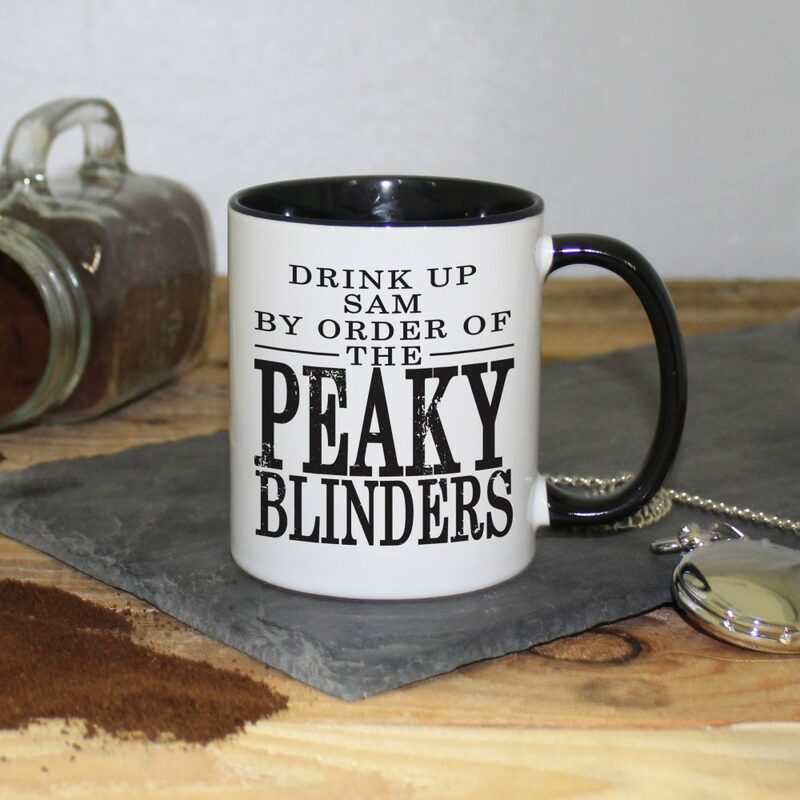 Our stylish mug, manufactured in a high quality ceramic, features the words Drink Up By Order Of The Peaky Blinders as fixed text. 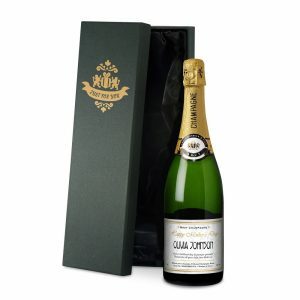 You can then add your own personalised name up to 15 characters for the lucky recipient. 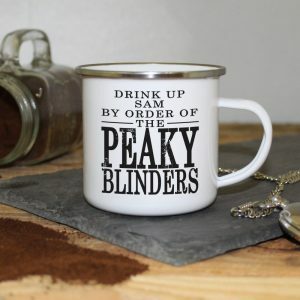 With the Peaky Blinder’s twist, this mug is right on trend just now, and will make a fantastic personalised gift for everyone! 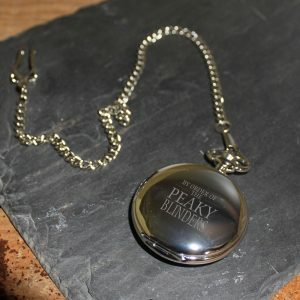 A perfect gift for every occasion, they will love this unique gift that’s only available at Love My Gifts. Every fan should have one of these! Original order didn’t arrive yet a replacement was no bother to ask for. 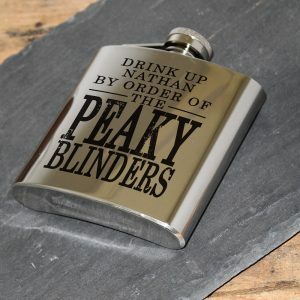 Definitely be buying some other Peakys stuff from here!